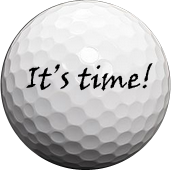 2019 Golf Tournament registrations are now OPEN! Click on the golf ball for more info and to sign up for a day of fun on the links! Sign up as an individual or as a team of 4 today! An evening of fun! $1000 Grand Prize!! 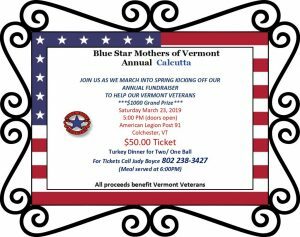 Meet the dedicated Blue Star Mothers that make our Vermont chapter strong. Learn about what we offer, including the self-training service dog program, comfort dogs, and pet fostering - free of charge for veterans. Are you ready to find out how to help? Volunteer. Become a member. Donate today. If you are able, save them a place inside of you and save one backward glance when you are leaving for the places they can no longer go. 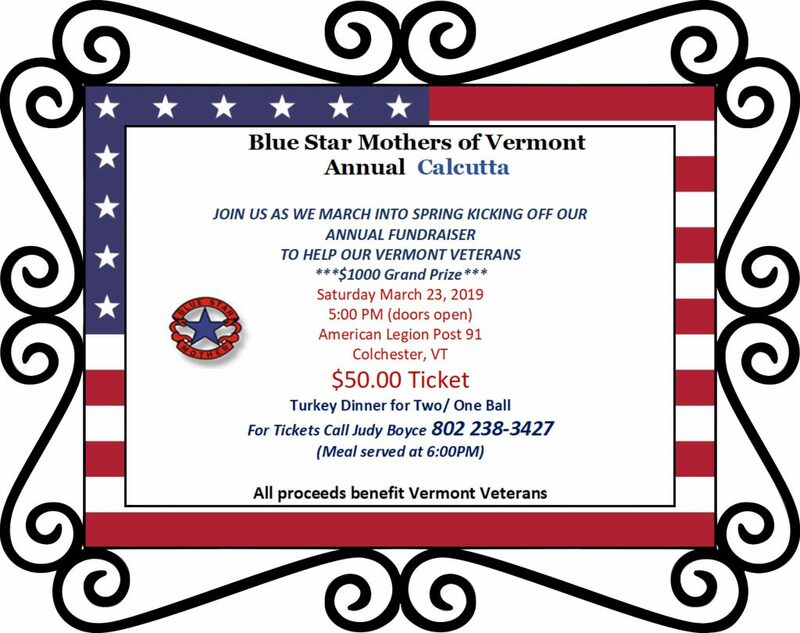 Read more about the origins of the Blue Star Mothers of America and later, the creation of the Blue Star Mothers of Vermont chapter. 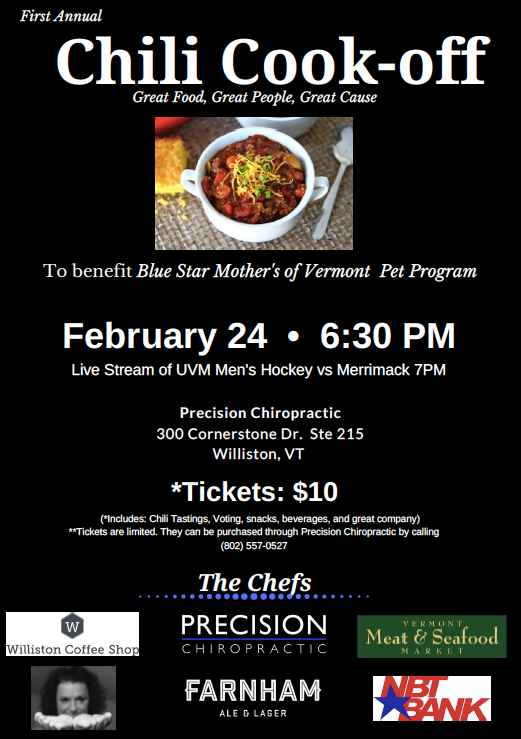 Learn more about joining the Vermont 1 Chapter of the Blue Star Mothers! Dads and associates can join, too. Do you have any questions? Suggestions? Just want to be in touch with us? We're here to help and we'd love to hear from you.